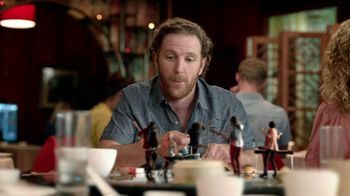 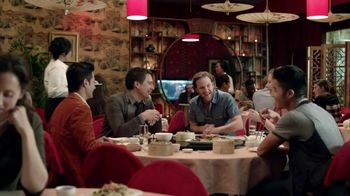 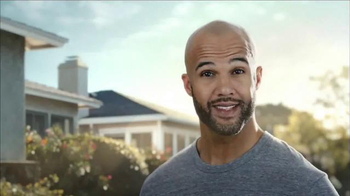 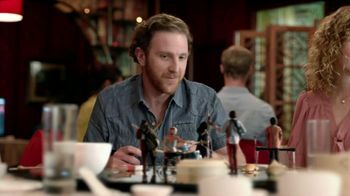 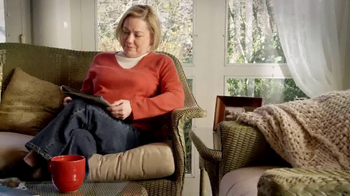 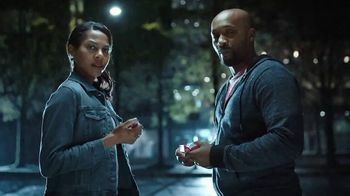 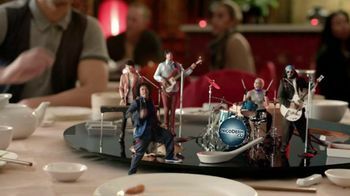 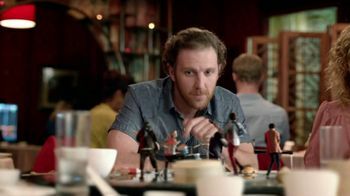 This commercial features a man and his friends enjoying dinner. 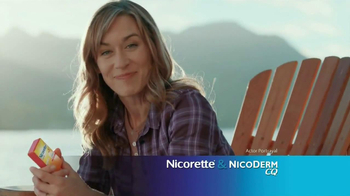 His friend offers him a cigarette and he pulls up his shirt sleeve revealing a Nicoderm patch and declines the offer. 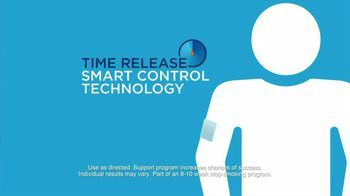 The patch helps control cravings all day and can help anyone kick the habit of smoking.